I made a wallpaper that I’ve used on my computer very often…I like changing it out with other photos of our travels. But this one has colours that just make me feel happy. So I thought I’d share it with you! 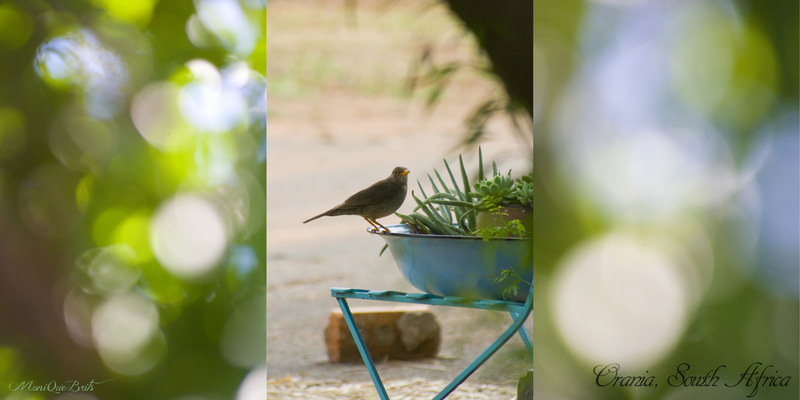 The Bird is a Karoo Thrush. We are avid bird watchers and lucky enough to live in country rich in bird life!